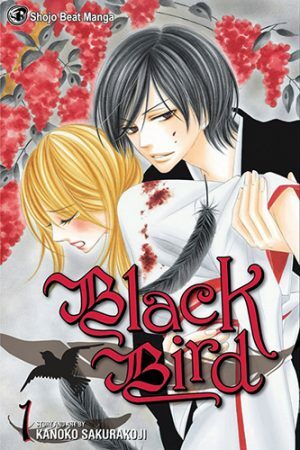 In 2006, Kanoko Sakurakouji's wise pen gave birth to this amazing shoujo manga called Black Bird. This wonderful manga gained a lot of popularity, as it revolves around a high school girl – Misao Harada – and it depicts her troublesome life. Misao is a peculiar girl: ever since she was a child, she's been able to see demons! 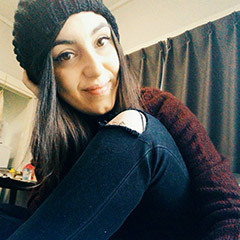 She craves for a normal life; just like any other teenage girl, she just wants to hang out with friends and find a kind boyfriend. Her troubles, though, are yet to come. In fact, when she gets attacked by a classmate, who is exposed to be a demon, Kyou – her childhood friend and first love – appears to save her. It feels like fate, but what with Kyou being the leader of a Tengu clan? That's how Misao's messy life becomes even messier! A mysterious trait draws the readers close, and page after page; a funny love story full of ups and downs between a demon and a human; a range of amusing characters able to make you smile. Black Bird is this and yet, more than this. That's why we meant this list for those of you who want to read other shoujo manga with a hint of supernatural, and a lighthearted atmosphere. Stick with us until the end to discover them all! Hiyo Osora has just failed the entrance exams to her school of choice. Desperate and not knowing what to do, she feels lost. To her surprise, though, she receives an acceptance letter from another school; SM Academy. Something must be wrong since Osora didn't even apply to SM Academy's entrance exams! It takes just one step into that school for Osora to realize that there's something strange about the students. The students are monsters and what's more, the student council president claims to be her fiancé, while spreading enormous black wings. How will Osora face all of what's ahead of her? Love Monster and Black Bird are two shoujo manga that share a lot. First of all, in both, there's the main figure of the Tengu, who falls in love/is in love with our heroine, and then there's an entire universe related to otherworldly creatures. 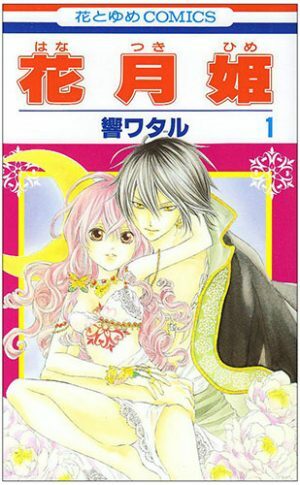 Both Kyou and Kurou – the male leads – have known the heroine since childhood, and act overly protective toward her. 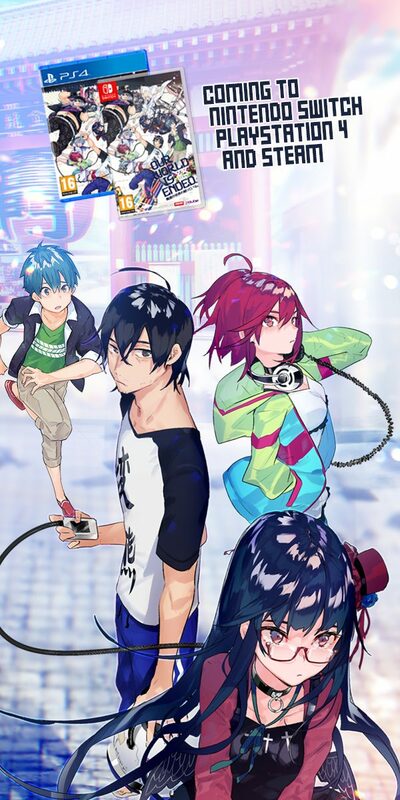 So we find in both Love Monster and Black Bird two Tengus who fall in love with our heroine and try to get her out of trouble, plus a range of other beautiful boys–monsters, actually–who revolve around them, to spice things up. 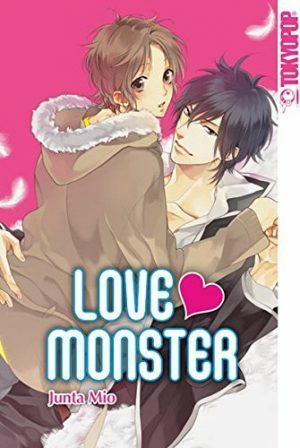 If you like Black Bird, it's a given you'll like Love Monster, as well! Nanami Momozono has just been left full of debts by her gambling father. Left alone, without a home to go back to, and without money, she's determined to not give in to desperation. The fated meeting with a strange man called Mikage changes her life for better; he offers Nanami his home for her to live in. Even though Nanami can't believe her ears, she accepts. Once she arrives, though, Nanami thinks she's been tricked as the house is actually a shrine. Just then, a boy with fox's ears appears in front of her. He is Tomoe, Mikage's former familiar. Nanami comes to know and be the new Land God, bound to that shrine and the duties of a god! 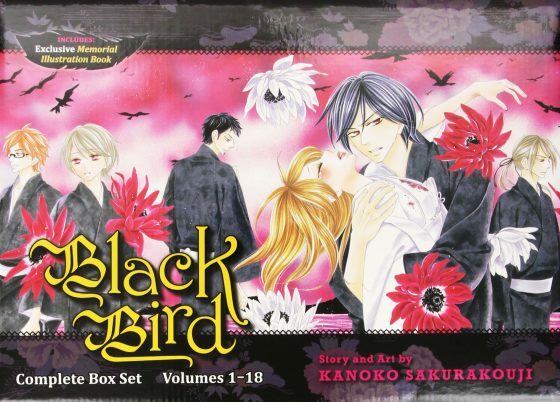 Kamisama Hajimemashita and Black Bird are both shoujo manga with a supernatural trait. 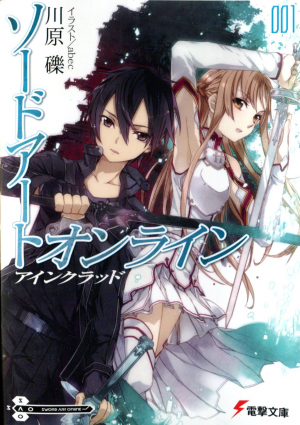 Both these series feature a heroine who finds herself involved with a mysterious boy, who wields superpowers. In both these manga, we can see how the love story between the demon and the human develops, going from partnership, to friendship, and then to love. What's more, both Kamisama Hajimemashita and Black Birds are full of folk legends, and background stories related to our protagonists. 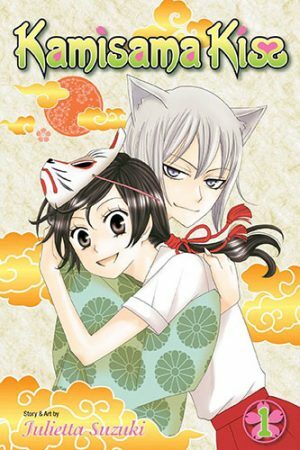 We can safely affirm that Kamisama Hajimemashita is to be considered as a more lighthearted version of Black Bird; go pick it up! When Lys was born, her heart didn't beat at all, so in order to save her child, her mother decided to make a contract with a demon. The expiration date is the day when Lys will turn sixteen. Lys can borrow the demon's heart, but when she turns sixteen, he will have to eat her. 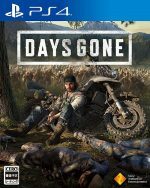 Before that day, though, Lys decides to leave with his companion Siva, to try to find the demon who sealed her life. Will she make it in time, before that scary expiration date? With Hanatsukihime, we face once again a heroine who is mentally strong, exactly like Misao in Black Bird. 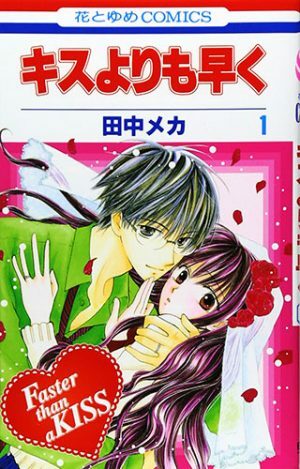 These two shoujo manga have supernatural traits and a male lead who is almost unapproachable at first. 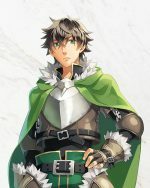 Throughout both stories, both the male leads–Siva and Kyou–act like a guardian and try to protect the heroine from other demons. Step by step, their relationships turn into something deeper, but many obstacles will still hinder the couples. 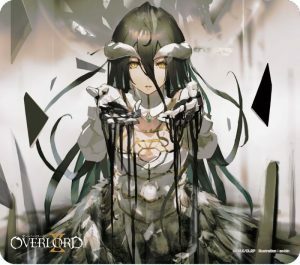 If you are searching for a bittersweet romance, involving a demon and a human-like creature like in Black Bird, Hanatsukihime is a must-read! Any Manga Like Black Bird ? Yuiko Kubozuka has a one-sided love for animals... Meaning that animals hate her. When she meets Leo Aoi for the first time, she is immediately intrigued as Leo looks like a wild animal and shows an affinity with animals. Yuiko is certain that behind the facade, Leo is actually a sweet guy. But the truth lies elsewhere, and Yuiko will learn a lesson when she is attacked and Leo, in order to protect her, acts violent and wild. Will Yuiko manage to deal with the wildest of animals? Beast Master shares with Black Bird the main idea of a girl who falls in love with an unapproachable guy, who isn't human or doesn't act like a human. Although Beast Master lacks the supernatural element, as Leo is a human being, these two series give off the same good vibes. 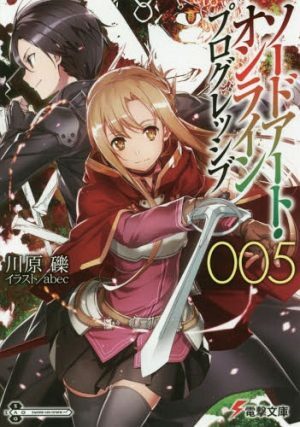 We find a love story that is non-conventional and has a lot of troubles, so Leo and Kyou will act as guardians and protect the heroines. If you like extraordinary stories, with a bit of a drama and still a lighthearted atmosphere, Beast Master will suit your tastes! Fumino – a high school girl – and her brother have lost both their parents. Their life becomes a mess, as they start jumping from relative to relative, unable to settle down due to some circumstances. Tired of that life, Fumino is determined to leave school and start working in order to support her brother. When everything seems to be lost, Fumino's teacher appears in front of her, claiming that he will marry her and support Fumino and her brother! But can Fumino actually trust him? Plot-wise, Kiss Yori mo Hayaku and Black Bird are very different, and Black Bird has a supernatural element as a plus. Although they differ, these two series are somewhat similar. We find a male lead who acts as a guardian and protects the heroine, and a heroine who is mentally strong and very determined. What's more, the male leads in both these series love teasing and annoying the heroine, starting funny gags. It's not a stretch to say that these two series share the same vibes; if you liked one, you'll like the other, too! 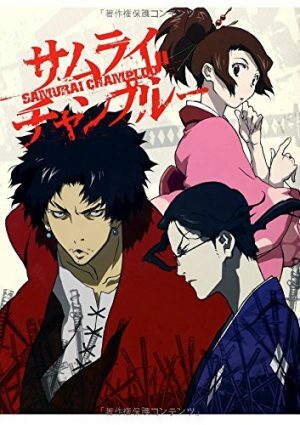 Sakura is a 15-year-old high school girl with a gift: she can see what the others can't. One night, she has a strange dream leaving her with a lingering, uncomfortable feeling: under a cherry tree, a group of demons tell her that they've been waiting for 1000 years. That same day, Sakura gets attacked by a monster, and saved by Tamaki Hinomiya. 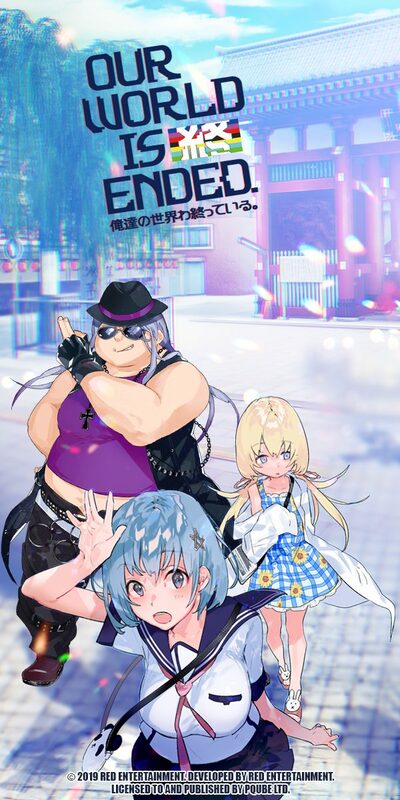 This beautiful boy, together with the other members of the student council, swear to protect her. Sakura will discover very soon what those four beautiful boys hide, and she'll find herself surrounded by demons... The same demons she had seen in her dream! 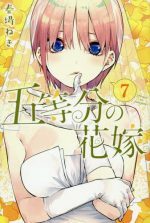 Koi to Kemono to Seitokai and Black Bird are similar shoujo manga in their themes. Both have supernatural traits and a school setting. 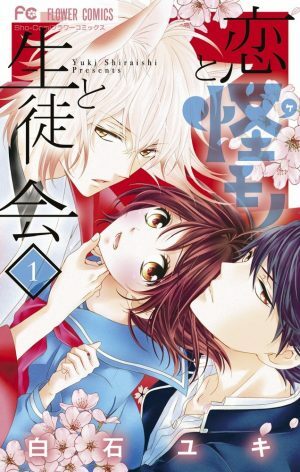 The main protagonists – Misao and Sakura – are able to see spirits, and are surrounded by beautiful boys who are actually demons from Japanese folklore. Misao gets herself involved with a Tengu, and Sakura with a Fox spirit; both Tamaki and Kyou swear to protect their counterparts and do their best to pull it off. If you enjoyed Black Bird, we think it's time for you to catch Koi to Kemono to Seitokai up, too! 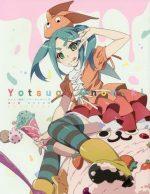 Koi to Kemono to Seitokai puts an end to our list! We really hope you found it useful somehow. If you enjoyed Black Bird's atmosphere, vibes, mysterious traits, and that little bit of supernatural, you should consider reading one of these six manga, which are about the same themes one way or another. We are sure you will find them equally amusing. Don't forget to share your thoughts, and if you know other manga that could have fit this list, please let us know in the comments below!